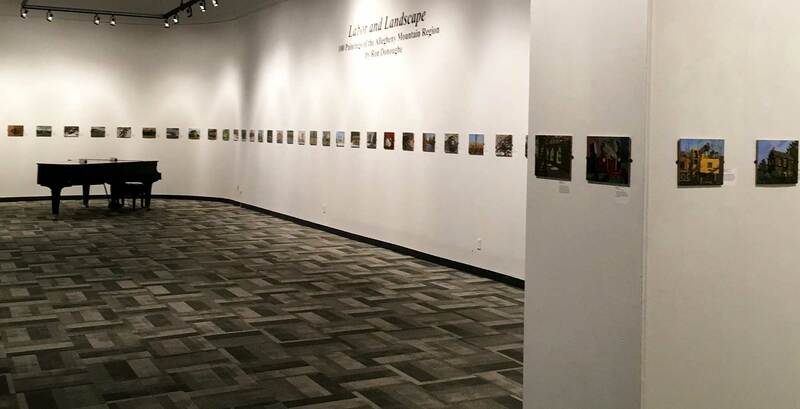 Labor and Landscape, an exhibition featuring 100 paintings of Cambria and Blair Counties at The Southern Alleghenies Museum of Art in Loretto. The Exhibition ran from April 21-October 7, 2017. Here is a link to the curator’s Labor and Landscape Introduction.